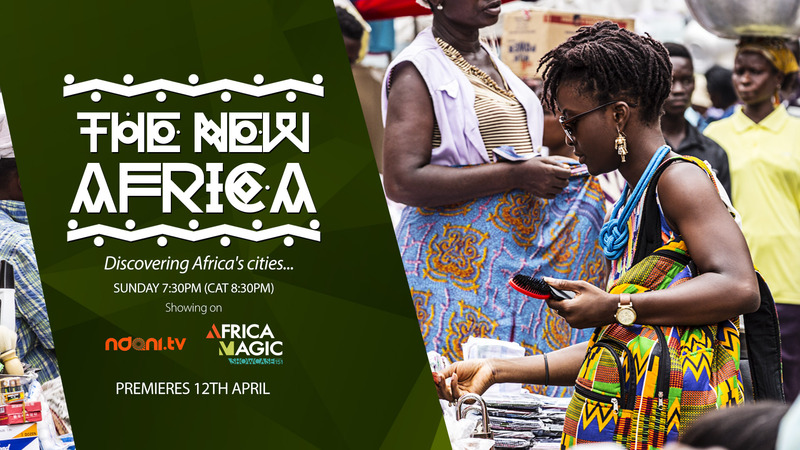 Follow the adventures of Folu; a self-confessed city lover and travel-junkie as she explores city life on the African continent! 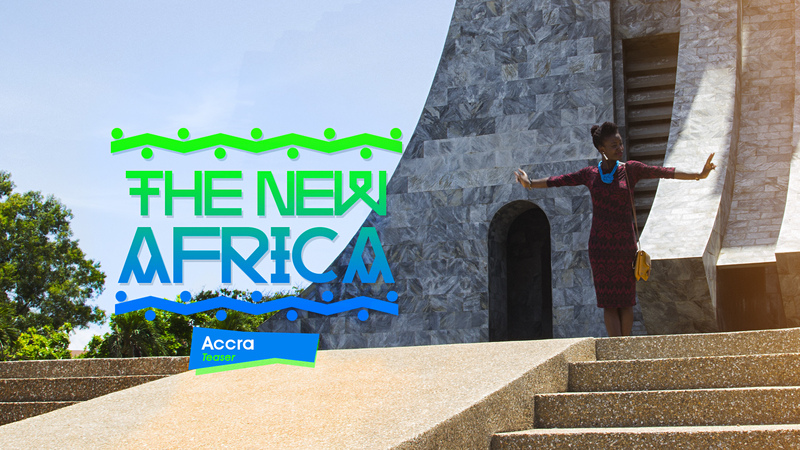 Tune in, as Folu’s adventures take her and the crew to the beautiful capital city of Accra in Ghana. Enjoy! !